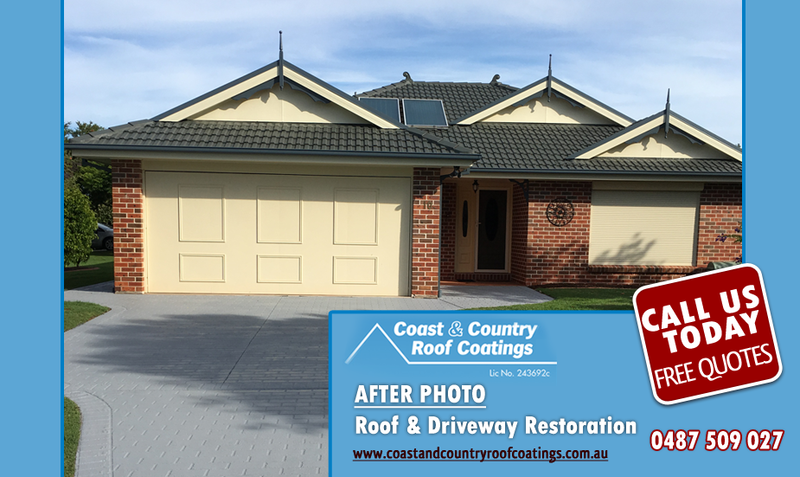 We have just released a new Roof & Driveway Restoration Package. 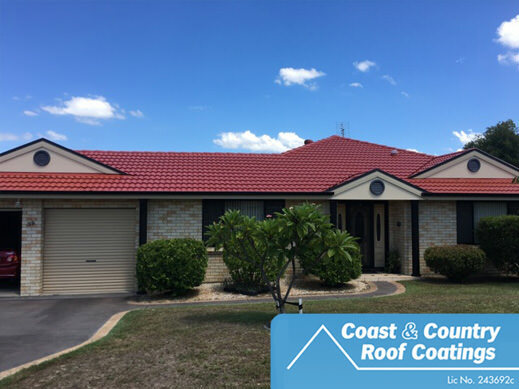 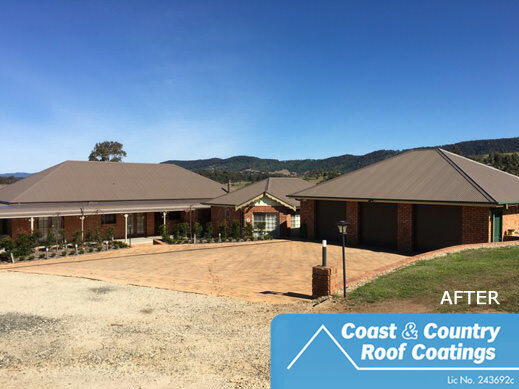 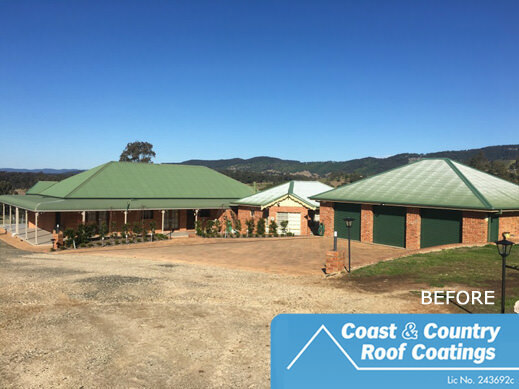 Newcastle’s Roof Restoration company; Coast and Country Roof Coatings is offering an exciting new roof package deal for customers wanting to give their roof and driveway a fresh new look and feel without costing a fortune. 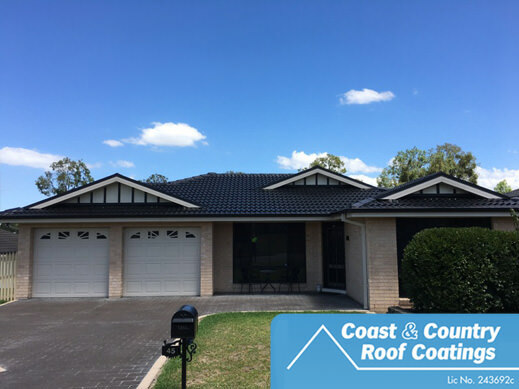 Take a look at this 15 year old house in [suburb], whilst the house is in great shape the Roof and Driveway appear to needed a little maintenance. 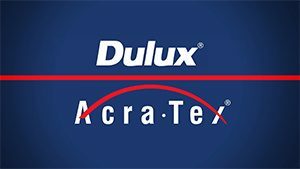 Now take a look at it now! 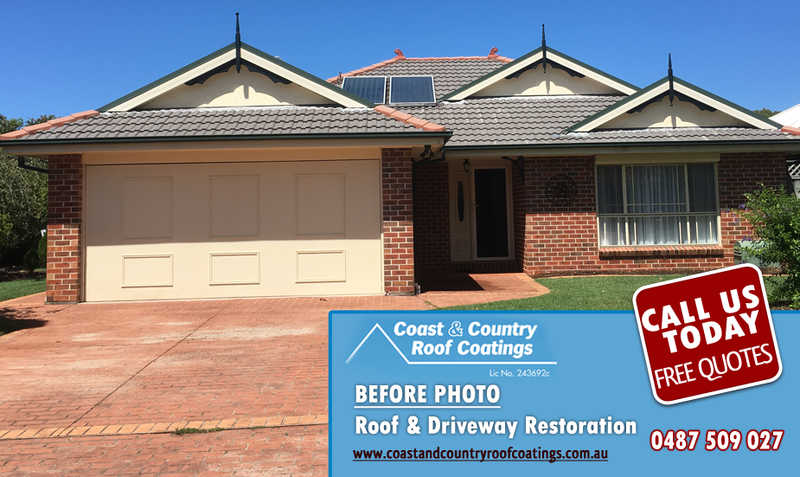 With a little TLC from Coast and Country Roof Coatings Newcastle, this beautiful property is restored, making it the standout of the street. 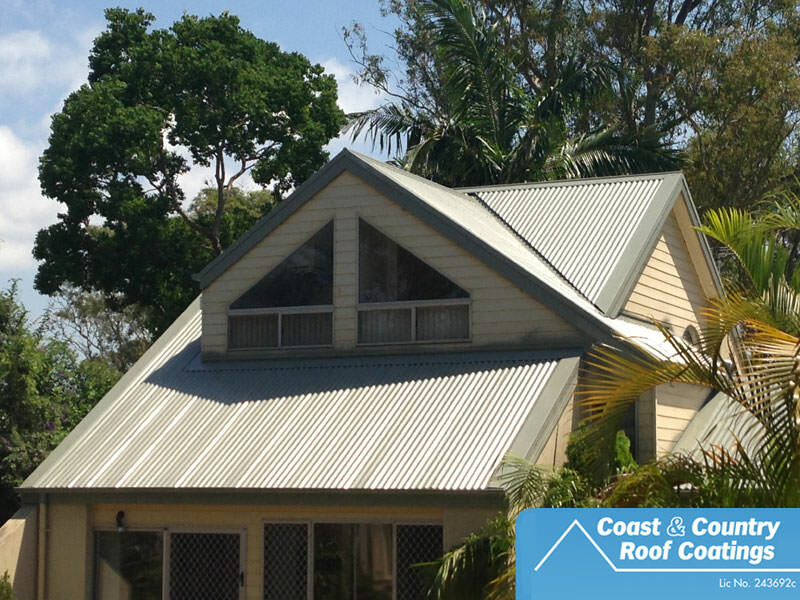 So what does this amazing roofing and drive package include? 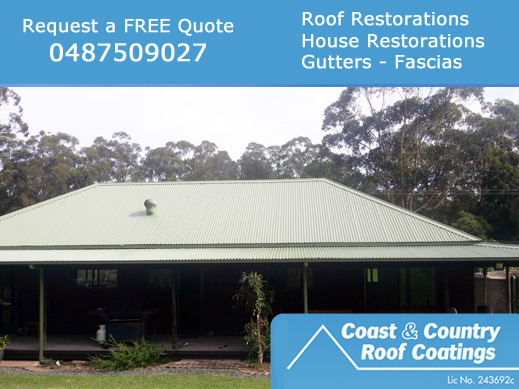 As a part of this great roofing and driveway restoration package, you’ll have your roof resprayed and the gutters, facia and trims painted with the very best quality paint. 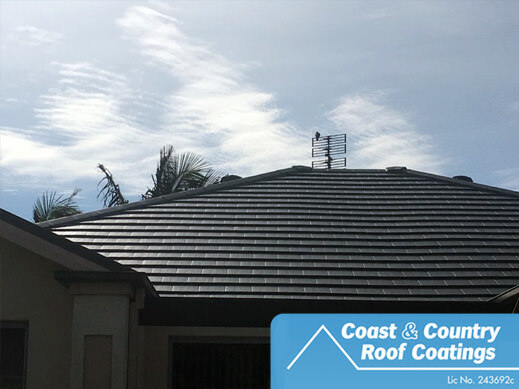 Then extending our roofing services, we also give your driveway a special treatment, with a brand new coat of paint match your amazing roof. 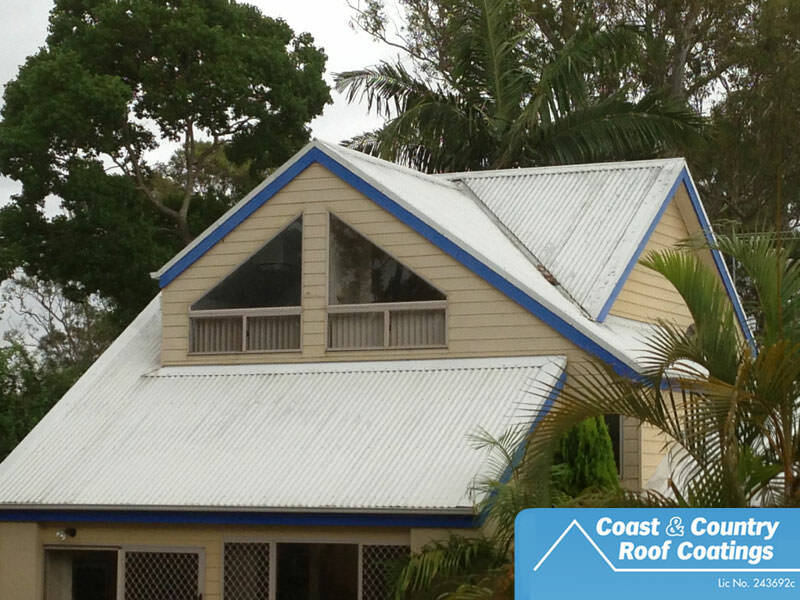 We carry out repairs as necessary to roof, trims and driveway . 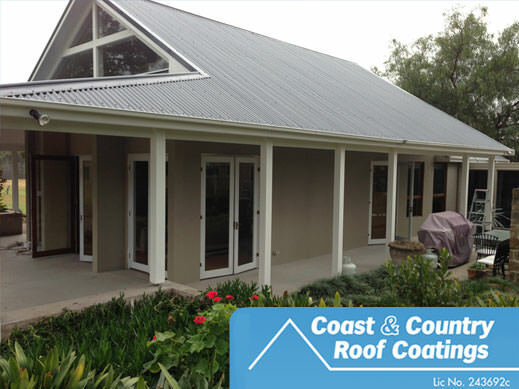 Call Bryce on 0487509027 or request a no obligation FREE quote online.